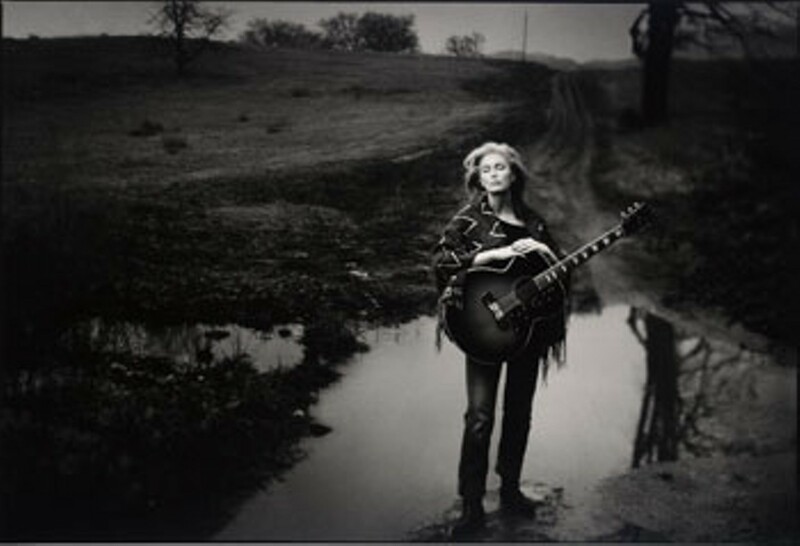 Traveling from juke joints to Graceland, legendary photographer Annie Leibovitz has been photographing musical performers for more than 30 years. If you haven't gotten over to the Brooks Museum to check out this exhibition, you're missing a remarkable experience. The more than 70 photographs include images of B.B. King, the late Johnny Cash, Willie Nelson, Bruce Springsteen, Pete Seeger, Etta James, and Dolly Parton, as well as Eminem, Dr. Dre, the White Stripes, a Stax Records reunion, and Emmy Lou Harris (left).